KAMPALA – An elderly Canadian couple came face-to-face with armed gunmen while on safari in Uganda this week, but managed to escape unharmed. Police said the kidnapping appeared financially motivated since the group quickly made a demand of $500,000 (Shs1.9b) using Endecott’s mobile. 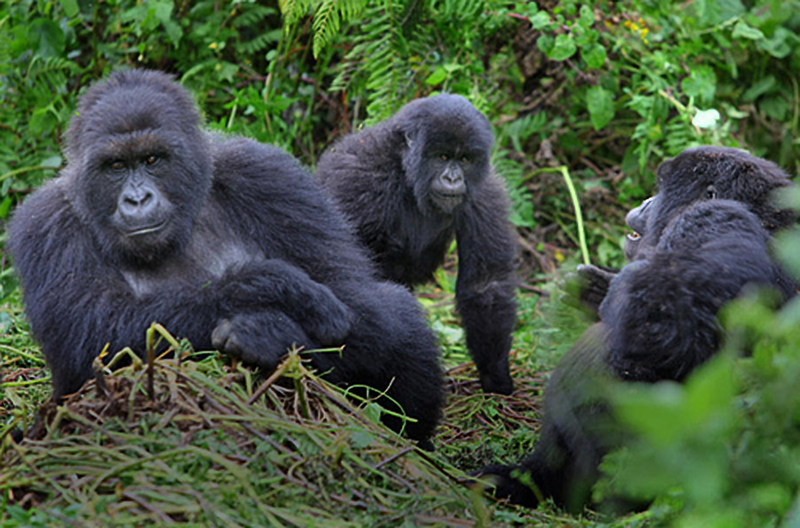 Abductions in Uganda’s protected areas are rare. Queen Elizabeth National Park, in southwest Uganda along the porous border with the Democratic Republic of Congo, is a popular safari destination also home to many fragmented rebel groups. The Somali Islamist militant group al Shabaab has carried out attacks in Uganda in the past but has never been known to kidnap anyone for ransom there.